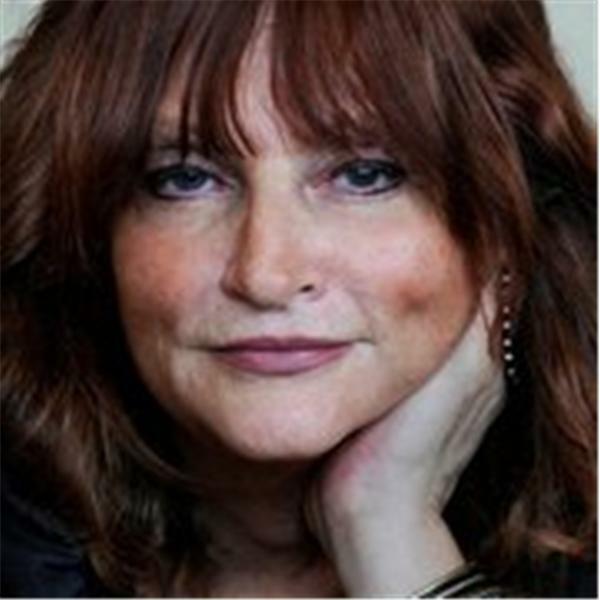 Pattie Canova hosts a talk show using wit, candor, keen insight, perception, experience, and the tales and symbols of Tarot to inform, illuminate, enlighten and entertain her listeners. Write Pattie at pcanova@optonline.net w/your questions, feedback or insights. Visit my website:www.pattiecanova.com. Let's discover what it takes to walk our road toward awakening.